You must know these top five tips for protecting your child in the car as child’s safety is something that you can never ever play with. It must be confirmed at any cost. When it comes to a car ride, providing safety is a must. So here are some basic things to make sure that your kids are safe in the car. First of all you must use the seat belts. It is also called safety belt because it ensures our safety. So first you have to know why it is so important. It’s basically very simple, on an emergency situation of accidents or hard breaking a seat belt prevents you from ramming yourself and your kid to the dashboard, steering or front seat. We still wonder why people are so unconscious about using this life saver. Many people couldn’t make it out from serious accidents only because they were not inside a seat belt. Countless number of people has lost their lives for this carelessness. When you are wearing a seat belt correctly, it reduces the risk of death or serious injury. About 50% of chances an individual’s car crash are reducing by using modern seat belts. Almost 76,452 people were not injured during an accident because they wore a seat belt. In 2012, almost 12,000 lives are saved every year due to seat belts. Teen drivers don’t want to use seat belts. They are the lowest user of wearing seat belts. Statistics show that only 54% of students use a seat belt when they traveling with someone else. So for teen drivers that is the important issue. From 1975 to 2012 almost 10,174 children were saved by wearing a seat belt. Almost 42% of drivers (16 to 19 years old) who weren’t using seat belts died by motor vehicle accident in 2011. So seat belts play a vital role in you and your kids’ safety. When you drive with your kid, the best protection is using a best child car seat. Children safety seats can decreases the risk of fetal injury. So when you get into the car, first you must ensure that kids use the proper seat and it’s correctly installed. Almost 75% of children safety seats are not properly installed so it is not secured for the children. When you are choosing a children car seat, you have to choose it according to your child’s age, weight, height and size. Remember, an unfit safety seat is of no good use. Children safety seats are designed specially to protect children from fatal injury or death during collisions. At the first stage, (after birth, 4/5 lbs) you must get a child travel seat if you want to carry your child inside a car. The next stage is getting convertible seat. These two seats provide complete protection for your child. The last stage is booster seats, available for the toddlers. 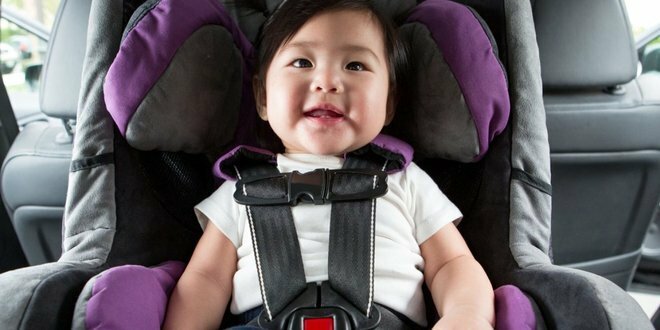 What they do is elevate your kid to suit the stock safety belt of your car. There’s no use of safety seats if your driving is reckless. As a parent and guardian it’s your responsibility to drive safe and practice all the traffic rules. If you lose your focus once, you will risk both you and your child’s life at risk. It is very risky to use a mobile phone while you are driving a car. Many accidents report that drivers were involved in texting just before accident. It affects on your concentration. Distraction will increase the probability to having a crash. It puts you and your family in danger. When you are getting a phone call or text messages and having a deep conversation, it will be hard for you to focus on the road. Using phones also indicate that you’re spending less time to check out the mirrors and what’s going on around you. Your monitoring ability declines at that moment. Statistics shows that, teen drivers can be easily diverted for their perceptual, physical and mental tasks and it increases the risk of a car crash. So while you are driving the car, try to avoiding multi tasking. There are many modern wireless technologies that you can use for your over phone communication. Modern cars also allow you to connect your phone with it. They were proven to be safer. Keeping babies on backseat is safer. But there’s a problem. Babies and young kids sometimes fall asleep calmly on the backseat and before leaving the car we completely forget that they are in the car. Trust me, it’s a mistake that you don’t to make because it can cause the life your beloved child. The inside of your car heats up when you leave it on a summer day. A child can’t adjust itself with that increasing heat. So, leaving a child abandoned in a car for a long time causes a serious injury or death from heatstroke. In a heated vehicle every 8 days a children dies from heatstroke. From 1998 to 2013 more than 600 children died from heatstroke in vehicles. So you have to be aware about these things. You keep on an extra attention for your children and it’s better to set on an alarm or reminders by putting something in the back seat. Putting your cell phone on your backseat is an excellent idea to avoid this mistake. 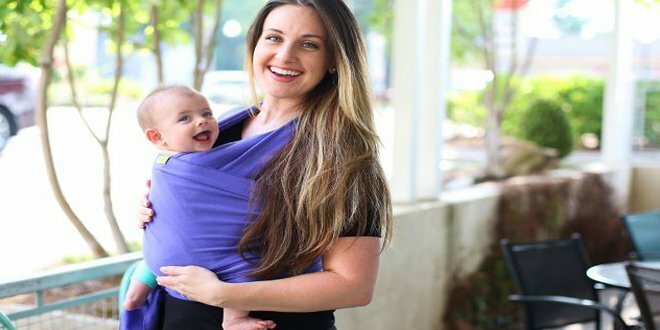 When you’re placing your kid inside, keep the phone beside. To keep your kid safe in the car, the precondition is to keep the car at it’s perfect condition. A faulty car can cause accidents and accidents cause lives. Have the car checked once in a while. Emphasize on the breaking and steering system while doing so. Especially when you’re going for a long ride, be sure of a sound condition of the car. There are many safety tools that you’ll find online. These tools include special mirrors, cameras, window shades and many more. They don’t cost much but servers their purpose nicely. To increase the level of safety those little things should make a place inside your car. These are the basic things that you should know to ensure total safety for your loving child. Remember, those innocent lives are really precious. 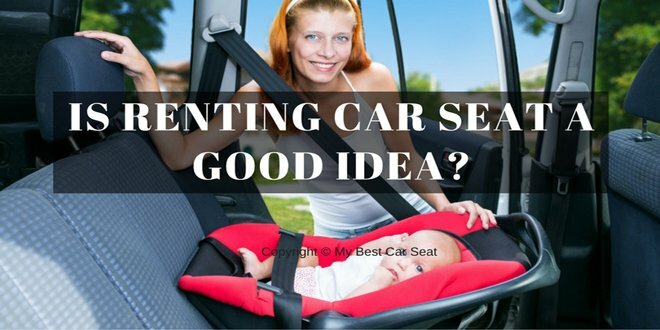 To know more about this sort of things take a tour of this mybestcarseat.com.